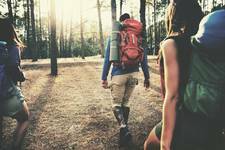 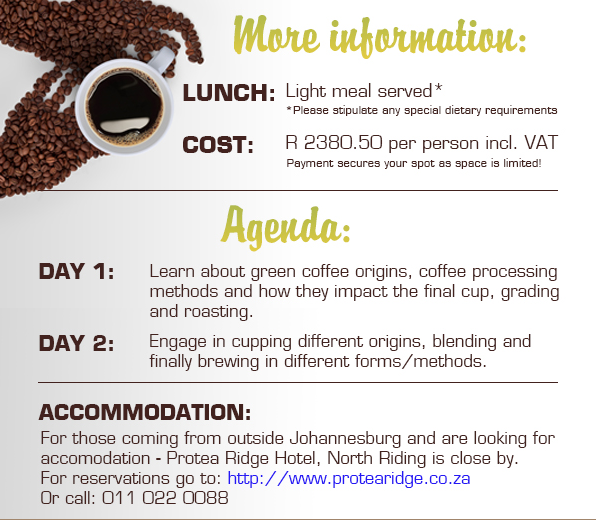 Have you ever wanted to increase your knowledge about coffee? 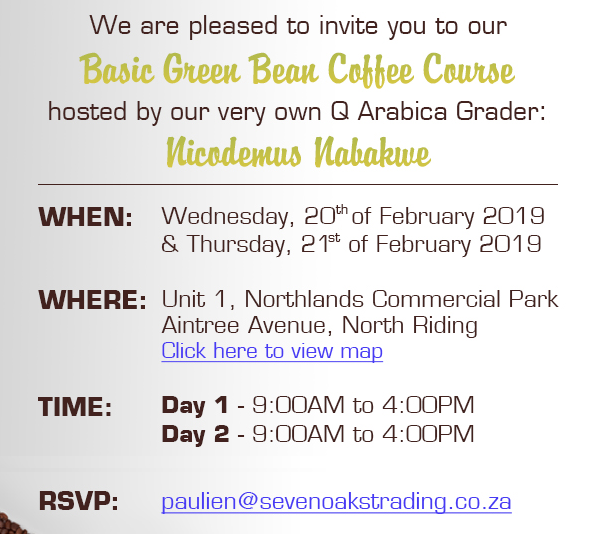 If you're a beginner, Sevenoaks Trading is running a Beginners Green Bean Course and there is one coming up! 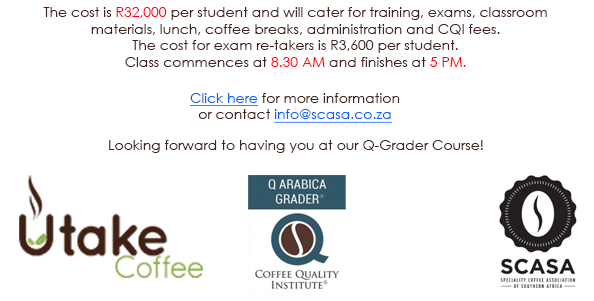 If you're interested in a Barista Course, check out some of our favourite places to learn here. 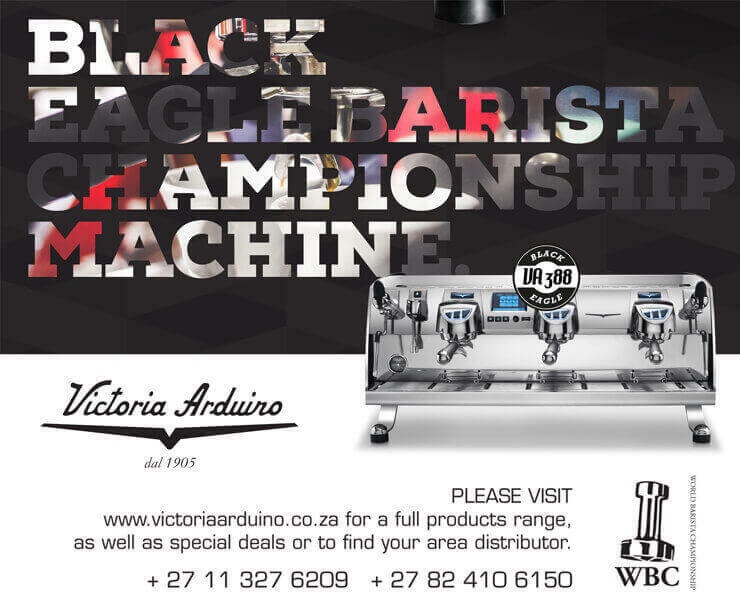 For the professionals, one of the biggest investments into your Roasting business is the Q Graders course. 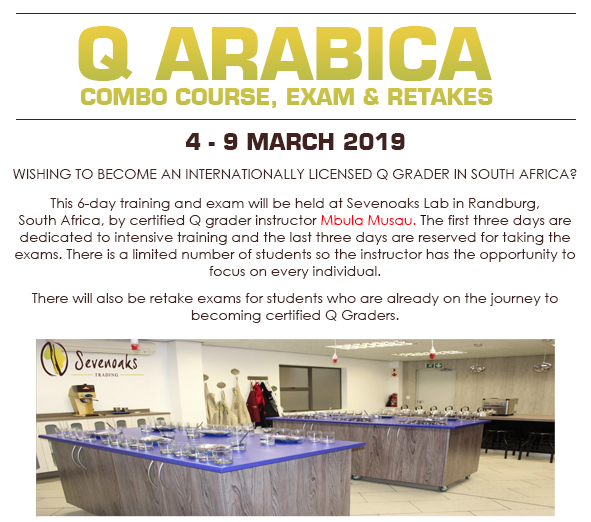 The first of these was held in South Africa last year July and we are lucky enough to Mbula Musua coming back to lead another course in March. 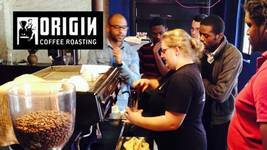 Barista Training & the Evolution of a Coffee Nut(ter)/Nerd!